A UNIQUE CUSTOMER & COMMERCIAL FOCUS We’re proud that we work with the biggest brands out there because our clients know how passionate, creative and commercially focused we are. Our proven years of experience and deep understanding of your consumer helps us identify and predict trends for you to act upon and ensure commercial success from the very start. The end result? A product and range that delights time and time again. DRIVEN, WE MAKE IT HAPPEN With over 7 years’ experience in car accessories we know how to get to the core of a brand’s story to make a product come to life to be as innovative and unique as the brand itself. Carpa Design China was founded in 2009 and since our team has grown to over 20. In that time, we have built relationships with our suppliers to bring you a quality assured product every time. BRIGHT THINKERS READY TO BRING YOUR VISION TO LIFE We love our work - we’re Detail Oriented, Systematic and Holistic in our approach. We’re a bright team of over 20 creators, thinkers, designers, planners and innovators who love to create products that are not only intuitive but perfectly fit into your customer’s lives. A MARKET LEADER THAT MOVES AT LIGHT SPEED Carpa Design is a market leader that moves at light speed. Our approach allows us to build brilliant relationships with our partners and suppliers to ensure we source the highest quality materials and are nimble enough to meet our market’s needs at a moment’s notice. There’s a reason we have a global presence in over 65 countries - we’re a company that has been built on pride and quality. 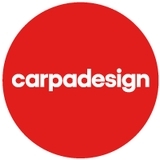 CARPA DESIGN - THE CREATIVE, INNOVATIVE AND INTERNATIONAL PARTNER YOU’VE BEEN LOOKING FOR. Our state of the art warehouse in Torino, Italy. Ready to deploy your products and brand worldwide. Get in touch to see how we can help. 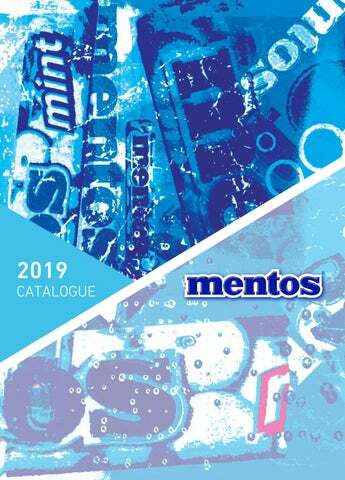 With over 7 years experience we know how to breathe life into a brand's story and make a product as innovative and unique as the brand itself. Ensuring success from the very start. MNT900 Dimensions: 4.3 x 4.3 x 2.6 cm. Inner Box Content: 6 pcs. MNT100 Dimensions: 4.8 x 3.2 x 2.9 cm. MNT200 Dimensions: 4.8 x 2.9 x 2.9 cm. MNT400 Dimensions: 15.5 x 2.7 x 0.2 cm. Inner Box Content: 50 pcs. O 7 x 3.4 cm. MNT500 Dimensions: 2.6 x 8.9 x 1.5 cm. MNT700 Dimensions: 14 x 7 x 0.2 cm. MNT800 Dimensions: 16 x 10.8 x 2.8 cm. MNTPPK3_M8 Display Box Content: 24 pcs. MNTPPK1 Metal rack. Dimensions: 91 x 8.5 cm. 16 pcs. MNTPPK2 Paper Dimensions: 34 x 37 x 184 cm. 150 pcs.